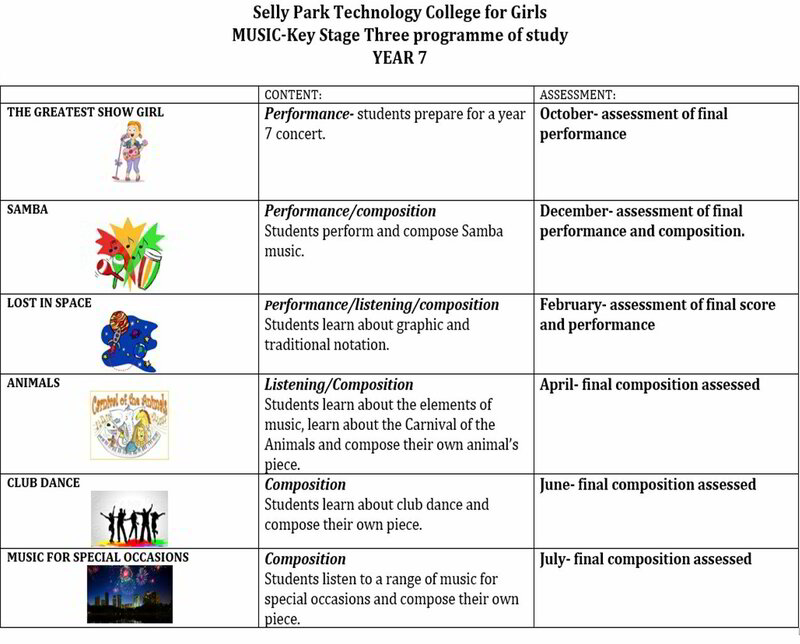 Music is an integral and popular department at Selly Park. We are friendly and inclusive, not only developing student’s musical skills but also their confidence, creativity and teamwork skills. We pride ourselves on having an exciting and up to date curriculum throughout all year groups. 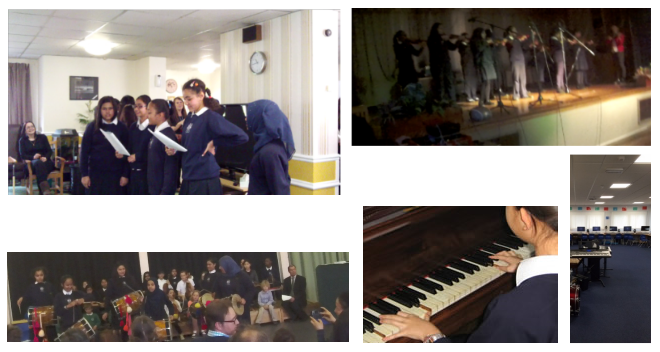 We follow the National Curriculum for music and offer a wide range of topics. Students have one hour of music a week and are taught in the college’s new state of the art music department. 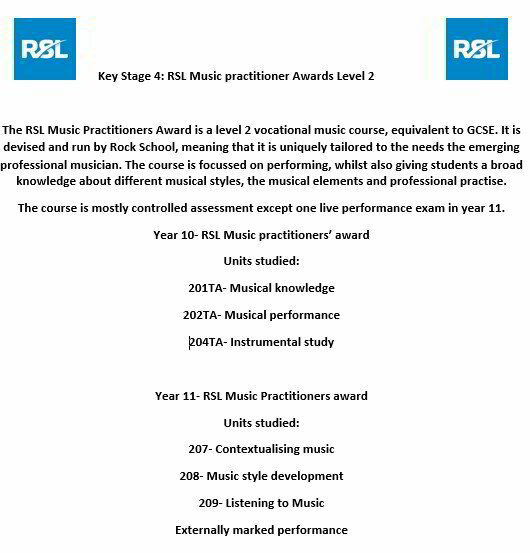 Practical music making is at the heart of the music curriculum and all lessons involve practical music making. Students learning time is divided between practical work using musical instruments and singing and music technology work, using Logic Pro X and Garageband. Students learn how to play and compose through project work, as well as learning the background information and theory about these topics. 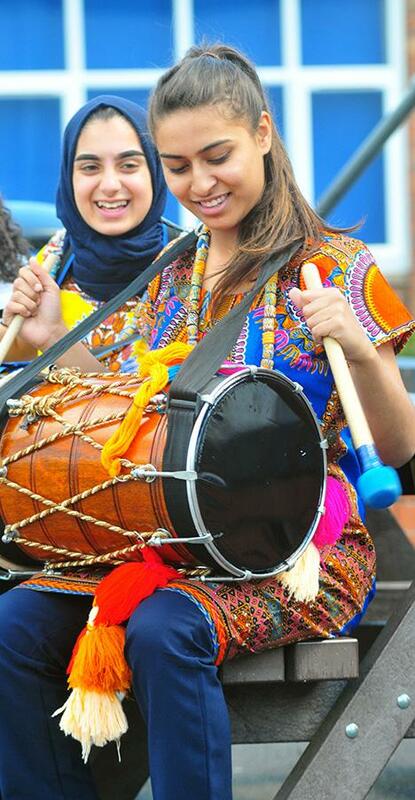 Projects include; Film music, popular music performances, programmatic music, Samba and Bhangra. Student’s practical work is recorded and assessed regularly to monitor progress. 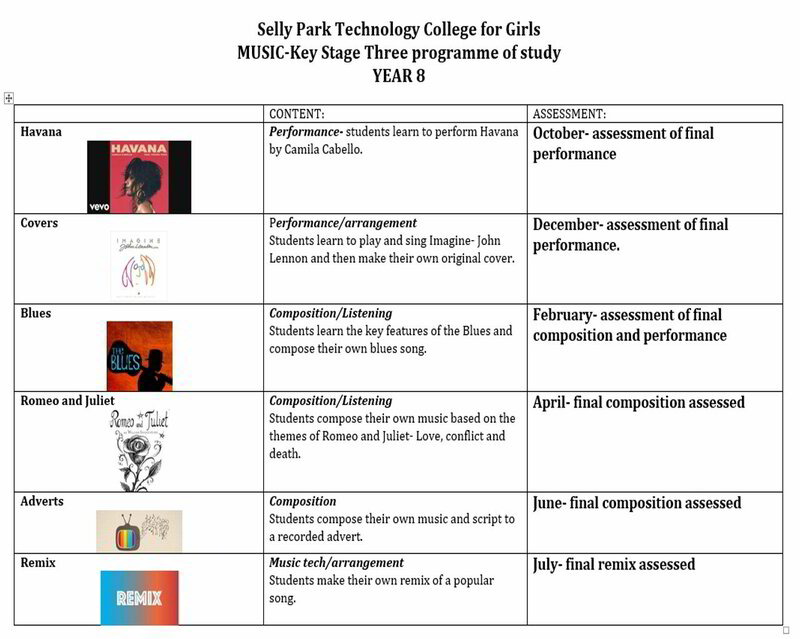 There are three main strands to GCSE music: Performing, composing and listening and appraising. Students are required to complete two performances and two compositions for their controlled assessment. This is worth 60% of the overall grade. There are also two exams, which make up 40% of the course. One is a Creative task, an exam where students have to compose a short composition using a given starting point. 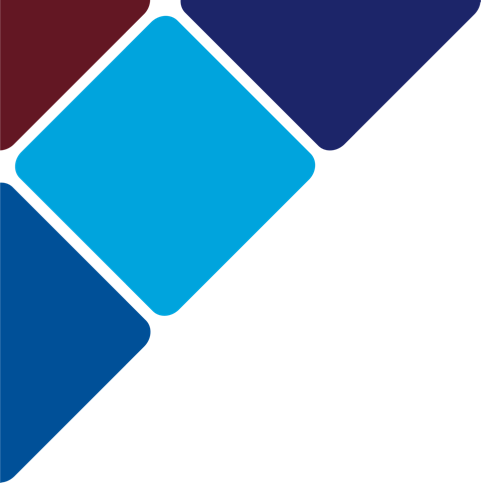 The listening paper includes the following topics: Dance music (consisting of Waltz, Latin Dance, Line Dance, Bhangra, Disco and Club Dance) and Shared music (consisting of The choral greats, African A Cappella, Lieder, Pop Ballads, Jazz, Classical Concerto, Indian Classical Music, Gamelan and Baroque and Classical Chamber Music). The GCSE course is made up of 60% controlled assessment and a listening paper worth 40%. Controlled assessments consist of a solo performance, an ensemble performance, a free choice composition and a set brief composition. Topics on the listening paper include: the concerto through time, film music, rhythms from around the world and the conventions of pop music. The music department has a vibrant and popular extra-curricular programme. All students are able to learn an instrument, free of charge, taught by The Birmingham Music Service. The school has a 60 strong choir, who perform both in school and in the wider community. They regularly represent the school and are a very important part of school life. Students can also join Keyboard Club, Dhol Band and Karaoke Club. The music department is open every break time, and many students attend to work on their classwork or practice their instruments.